When it comes to caring for Toyotas, your safety is our top concern. City Toyota is a Factory Authorized Toyota Service Center, qualified to handle official Safety Recalls, Factory Service Campaigns, and Toyota Warranty Work. If you ever have any questions about your coverage, please ask us. A “Safety Recall” can mean a number of things, with a range of urgency. When Toyota determines that a group of its vehicles may not meet the requirements of the National Traffic and Motor Vehicle Safety Act, or there is a known defect, a safety recall is issued. Sometimes, it’s only for an inspection. If you receive a safety recall notice, please contact City Toyota so we can advise you on the process to follow. We’ll perform any approved inspections and/or repairs at no cost to you. A special “Service Campaign” is issued when Toyota feels that a specific product or technical issue should be addressed to improve your satisfaction as a Toyota customer. As an Authorized Toyota Service Center, City Toyota will perform the specified inspection and/or repair at no cost to you. 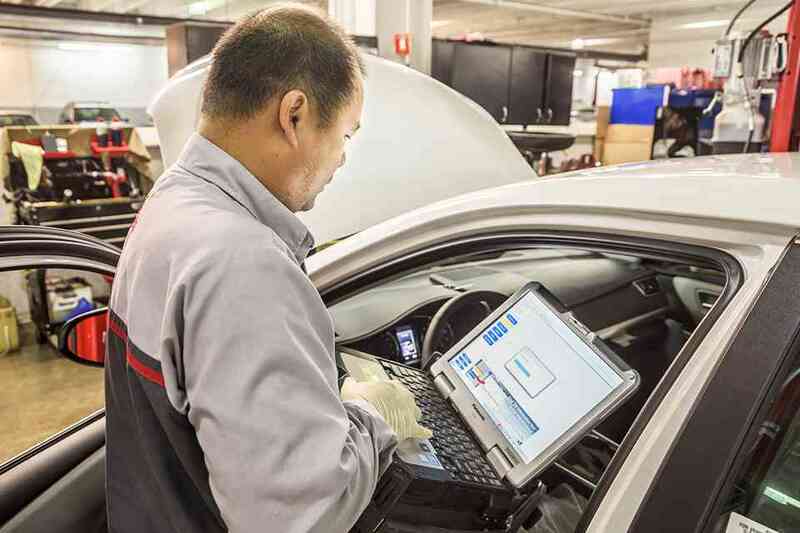 If something ever goes wrong with your Toyota that is covered by your Toyota Factory Warranty, City Toyota is authorized by the factory to perform the required inspections and/or repairs at no cost to you. Additionally, it’s important we make you aware that City Toyota can perform authorized warranty work on any Toyota, regardless of where it was purchased or where it has been serviced.